Chapter One: Japan Karate Association. Chapter Two: Karatenomichi World Federation. By the time the senior students of Gichin Funakoshi opened the doors of the Japan Karate Association in 1949, Shotokan Karate was already well established. 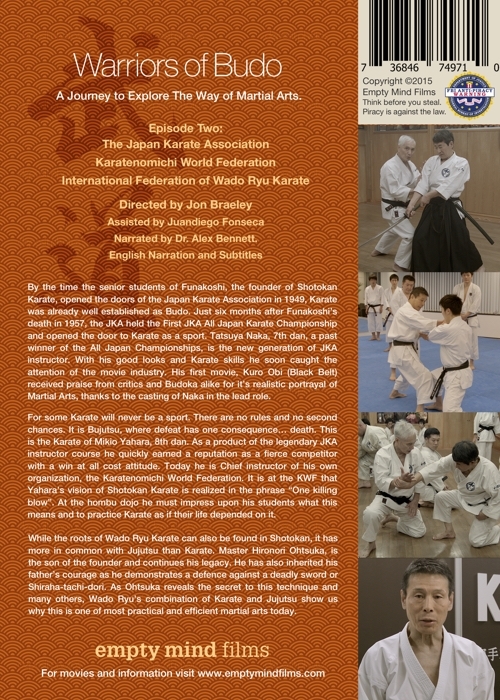 Just six months after Funakoshi’s death in 1957, the JKA held the first JKA All Japan Karate Championship and opened the door to Karate as a sport. 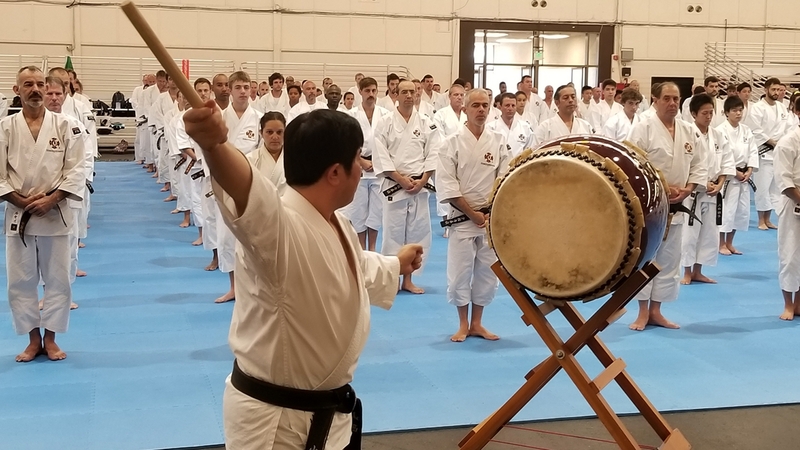 Tatsuya Naka, 7th dan, a past winner of the All Japan Championships, is a new generation of JKA instructor. With his good looks and Karate skills he soon caught the attention of the movie industry. His first movie, Kuro Obi received praise from critics and Budoka alike for it’s realistic portrayal of Martial Arts, thanks to the casting of Naka in the lead role. For some Karate will never be a sport. There are no rules and no second chances. It is Bujutsu, where defeat has one consequence… death. This is the Karate of Mikio Yahara, 8th dan. As a product of the legendary JKA instructor course he quickly earned a reputation as a fierce competitor with a win at all cost attitude. Today he is Chief instructor of his own organization, the Karatenomichi World Federation. It is at the KWF that Yahara’s vision of Shotokan Karate is realized in the phrase “One killing blow”. At the hombu dojo he must impress upon his students what this means and to practice Karate as if their life depended on it. While the roots of Wado Ryu Karate are found in Shotokan, it has more in common with Jujutsu. 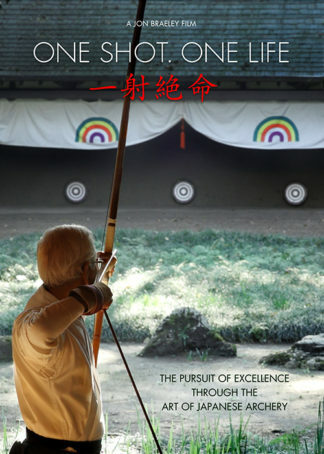 Master Hironori Ohtsuka, is the son of the founder and continues his legacy. 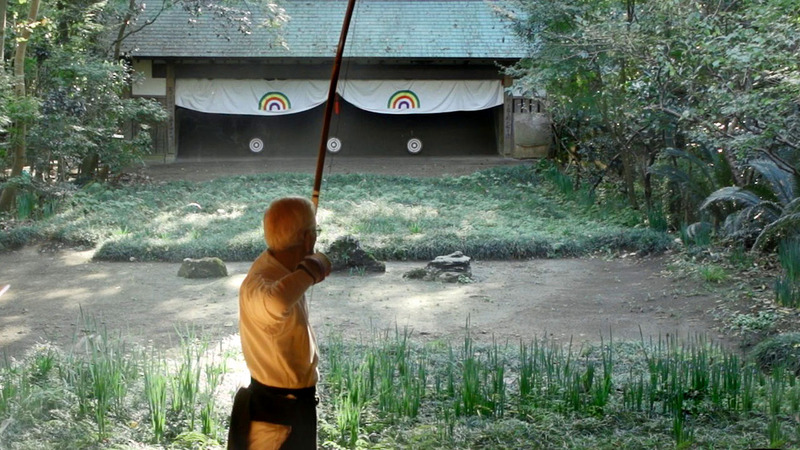 He has also inherited his father’s courage as he demonstrates a defence against a deadly sword or Shiraha-tachi-dori. As Ohtsuka reveals the secret to this technique and many others, Wado Ryu’s combination of Karate and Jujutsu show us why this is one of most practical and efficient martial arts today. 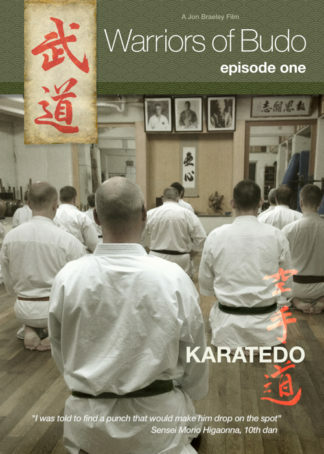 You may also be interested in Episode One: Okinawa Karate of our Warriors of Budo series. This episode on the Warriors of Budo series has quality. 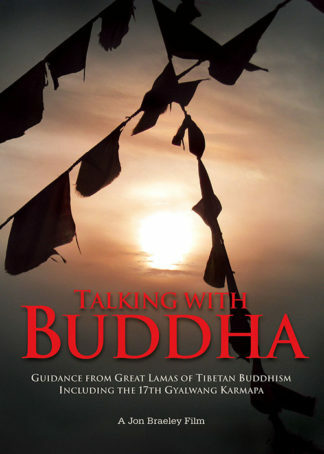 In a short time it shows how the changing needs of the times influenced changes in the philosophy and the practice in the Okinawan and Japanese art of karatedo. After seeing this episode I ordered the episodes on Judo and Shorinji Kempo expecting the same quality. This picks up well after the first video. More emphasis this time on Shotokan and a couple of offshoots, as well as Kyukoshin. I watched it last evening and I must applaud the work! I love your videos and appreciate all the effort put into them. 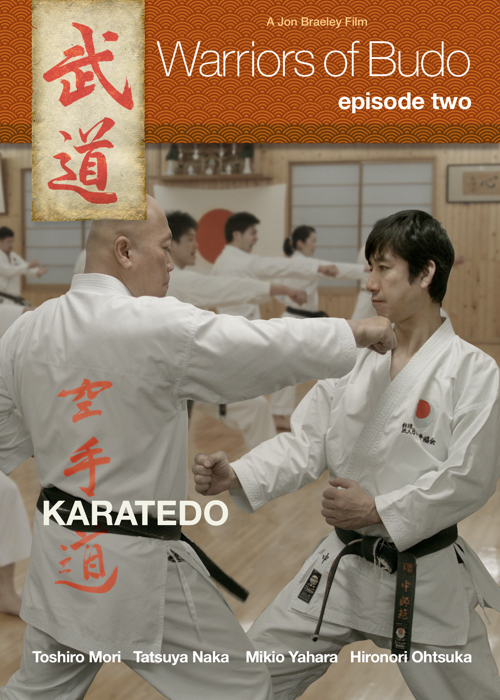 Episode Two Karatedo DVD is brilliant!!! As a JKA Karate Instructor I am very happy finally someone could find a Traditional karate style for filming. Before that, we just watched silly movies about Karate. 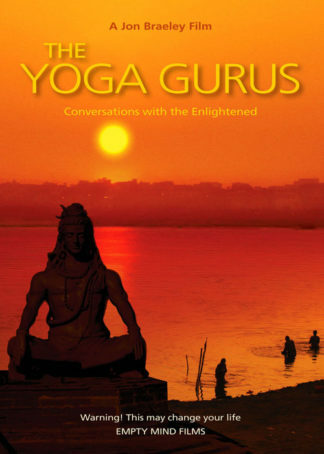 You have done a very nice job.I will recommend to all my students and friends here in Brazil. Look forward to the next volume. I just watched the video and it’s fantastic! I watched episode two and loved it. 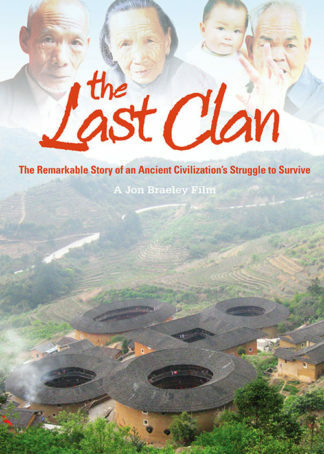 I have seen other documentaries, but they struggle to tell the story of the art the way that you do. They add filler to try and make it more entertaining rather than allow the Budo to be the whole story told by the people who embody it’s essence.